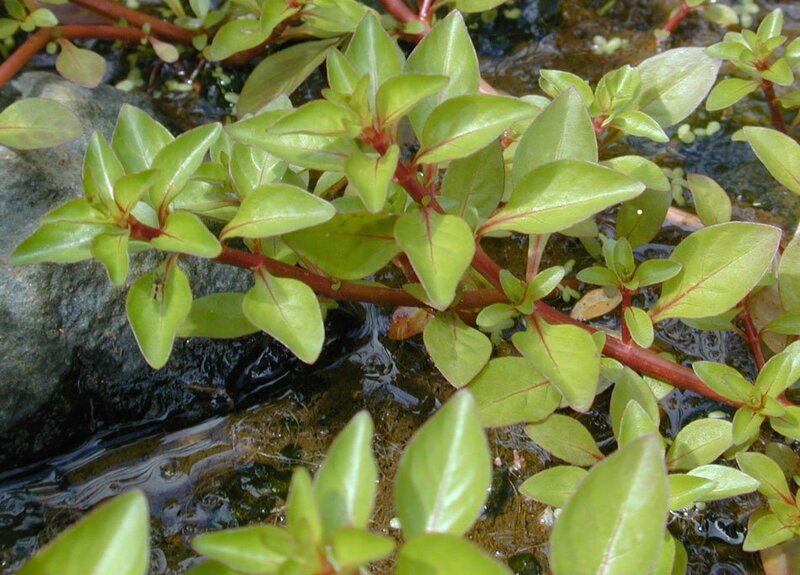 Photo of plant (Ludwigia palustris) showing opposite leaf arrangement. Photo taken by Eric Guinther on April 26, 2001 on O'ahu, Hawai'i and donated to Wikipedia under the GNU Free Documentation License. This page was last modified on 18 August 2006, at 20:22.